It's not the animals you purchase, it is who you purchase your animal from! Many will gladly sell you an animal; few will mentor you for years. Many will pump you full of alpaca promo statements; few will discuss the business, tax and personal commitments. We have an onsite CPA who knows AG Laws and doesn't just what they have heard from others. We have started many alpaca partnership companies. 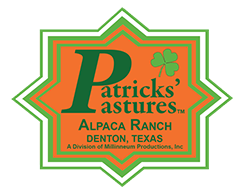 Jim Patrick has been a speaker for over 20 alpacas associations sharing alpaca business principals. He has designed multiple alpaca business models. Jim has served on or chaired numerous national committees and has presented forward-thinking ideas to the National Association Board many times. Jim Patrick has received highest honors awards from the National Association. 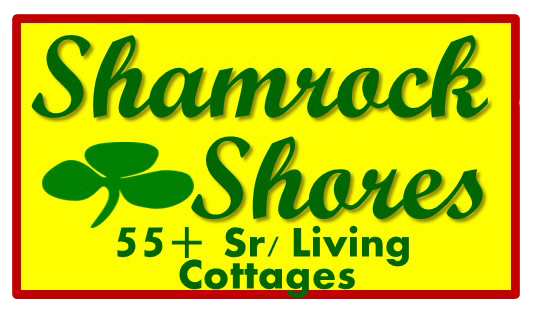 We have over 150 ribbons - Color Champs, Blues, Red etc. 10 years of alpaca experience backed up by a combination of over 80 years of business experience. Our customers become our friends...we will stick with you, not take your $$$ and walk away!